Here's what popular services like Apple, Google, Facebook, and Microsoft collect -- and what you can do about it. In fact, there are plenty of other companies who feel perfectly entitled to require you to hand over your personal info before they open their doors. On a day where Microsoft clarified what it does with your data to try and soothe your fears, a Bloomberg feature profiled Facebook’s “unblockable” ads, while a new Google program revealed that advertisers can now tune ads to who you are just by knowing your email address. This is the price of free: free email, free operating systems, free connecting with friends, free search. And while Microsoft has thrown itself on the ground, begging for forgiveness, you can make the argument that other companies are doing as much or more to mine your data. Let’s take a look. 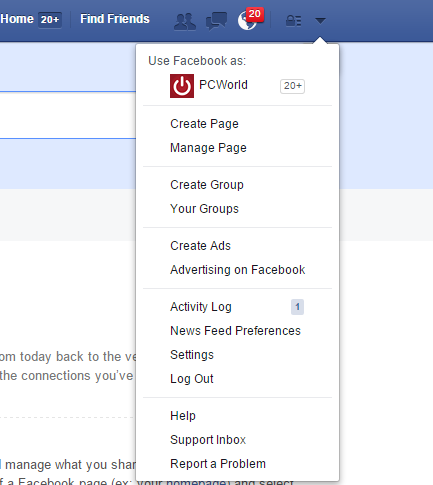 At this point, Facebook represents its own self-contained ecosystem. Want to share baby pictures? Ping a friend to meet up after work? Chances are that you’re making those connections on Facebook—connections that Facebook knows and can exploit for its gain. 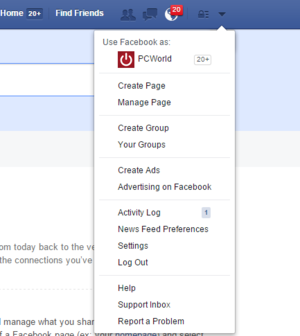 Track your own history with Facebook’s Activity Log. The latest? Facebook is now pitching a program by which advertisers can market their products across TV and Facebook as a unified whole, so that a trailer for the latest James Bond movie, for example, might run at halftime of “Monday Night Football”—or on news feeds of users who have “liked” a previous Bond flick. And if that’s not enough, advertisers will also gain the power to poll you about what you thought of them. Facebook knows your friends, what information you provide about them, what they say about you, what other sites you visit (if they include a Facebook “like” button, which most do), what you bought, what device you used to access Facebook, and much more. What can I do about it? It’s an amazing amount of information, although you can download it all right here, using Facebook’s Download Your Information tool. You can also check your Activity Log to see exactly what you’ve done since you’ve joined the service. Note that the latter choice is far less complete than the Download Your Information tool. You can also delete your account, but Facebook reserves the right to keep information that others have shared about you. Because to Facebook, that information isn’t yours. Google has become the de facto name in search (although I’ve since switched to Bing) and Gmail, Google Maps, and its other services now rank among the leaders in those categories. But all that “free” adds up to a huge amount of your personal information being traded away to create personalized, targeted ad experiences. 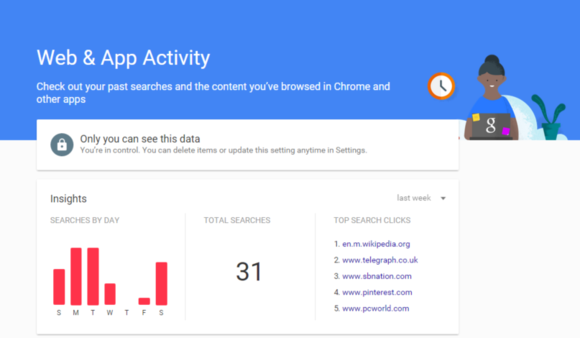 Google buries information about what you do on the Web all over this place, including your Search History. But does anyone ever bother digging it up? Earlier this month, Google added native Gmail ads for all of its AdWords customers, meaning that you’ll end up with interest-based advertising in your inbox unless you opt out. What information does Google collect? As with Facebook, there’s a ton: name, email address, telephone number, credit card (if you enter it), details on how you use Google’s services, how you interact with other websites that use AdWords and other Google technologies, your device, search queries—the list goes on and on. Google will also store information in your browser via local browser storage—that goes beyond the snippets of code commonly referred to as “cookies”. And if your information is “public,” it’s fair game. “If other users already have your email, or other information that identifies you, we may show them your publicly visible Google Profile information, such as your name and photo,” the policy states. Apple may have said that it’s making it very clear how it’s using your data, but you’ll probably agree the way it does so is far more obtuse than the other companies we’ve listed here. The latest? The news surrounding Apple isn’t so much how it’s using your data, but how it’s preventing content companies from having the same access. 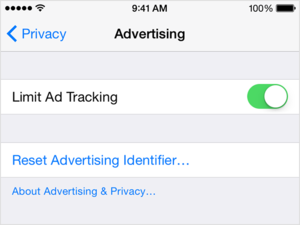 Its controversial ad blocking technology built into the latest version of iOS 9 has roiled the advertising and media world alike. Part of this, of course, is that Apple makes the majority of its sales on hardware and app sales—not advertising—so it can take the high road. 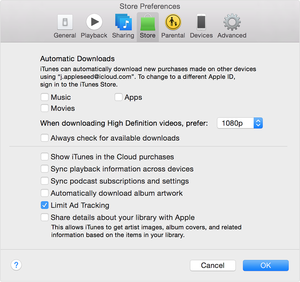 Apple does say, however, that it will collect certain information such as your name, contacts, and songs in your music library, and send them to Apple servers using encrypted protocols.—including your location, if that service is turned on. And your iPhone sends your anonymized location and calendar information, so it can predict when you’ll have to leave to make your next appointment. 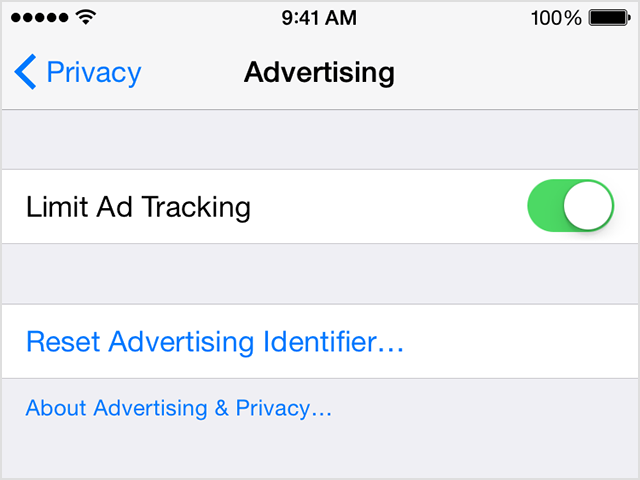 Apple Music also links your preferences to an anonymous ID, and the News app uses your reading preferences to supply ads within the app. What can I do about it? For all of its holier-than-thou attitude towards advertising, Apple doesn’t put the process to opt out of targeted advertising front and center. 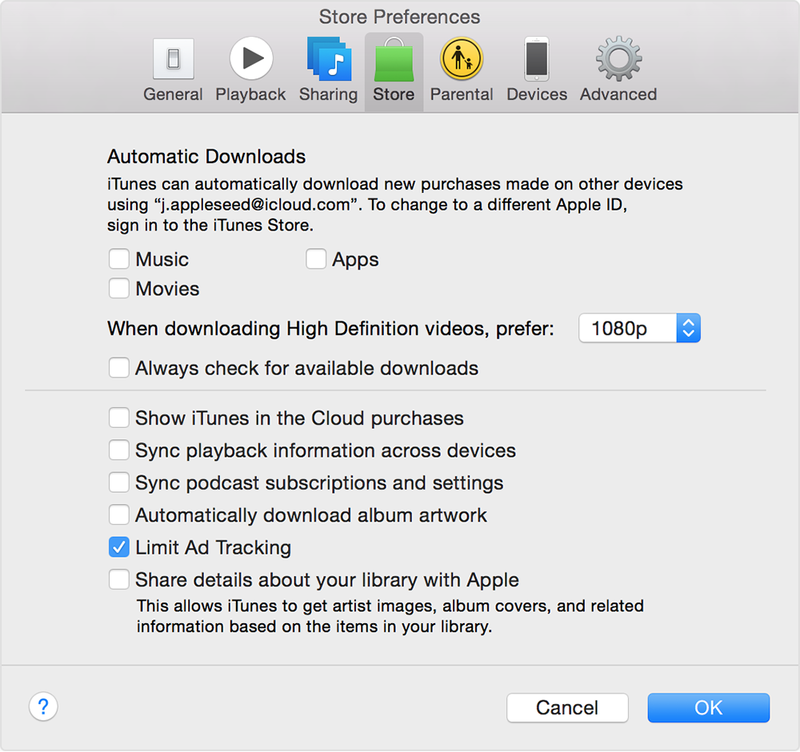 Time and again, Apple says that you can reset the identifier it uses to link you to the content you want to see, or opt out; however, that process is left to the user to discover for himself or herself. Microsoft’s a bit different than Facebook, for example, in that it owns your operating system as well as its associated services. That means that it can peer into your OS and discover that a particular graphics driver was at fault, as the company pointed out in a blog post on Monday. During the runup to Windows 10, I complained about a driver issue (specifically a borked Intel 802.11ac W-Fi driver) on Twitter. Coincidentally or not, I was pushed a new driver the next day. Allowing Microsoft to see what’s inside your PC isn’t always the worst idea, as updates can be tailored to your PC’s particular hardware. Microsoft admits to collecting information to personalize your experience, but says it does not scan your email to collect that. “Unlike some other platforms, no matter what privacy options you choose, neither Windows 10 nor any other Microsoft software scans the content of your email or other communications, or your files, in order to deliver targeted advertising to you,” Microsoft senior vice president Terry Myerson wrote in a blog post. There’s also an additional layer of input that Microsoft samples, because it is an OS. 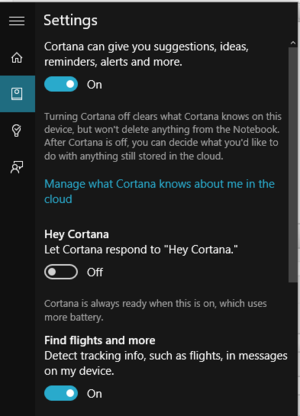 If you’d like, you can turn features like Cortana off. And that’s just some if it. What can I do about it? For a comprehensive primer, please refer to Ian Paul’s guide to reclaiming your privacy in Windows 10, piece by piece, as well as Lincoln Spector’s tip about turning off the Windows keylogger. And yes, you can use an ad blocker or an anonymizer service with no penalty and still receive our news and features. Other sites allow limited access with anonymization turned on—you can still see public Facebook pages, for example, but there’s no way you’ll see anyone’s Gmail page without the proper login and password.